Please use the contact form to the right to get in touch with us. Thanks! 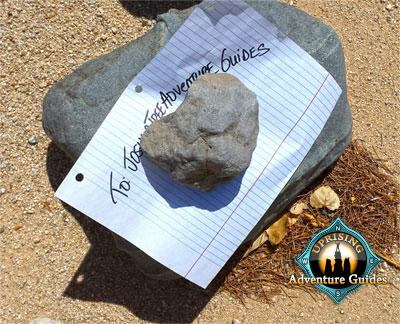 © 2019 UPRISING ADVENTURE GUIDES. ALL RIGHTS RESERVED.